It is essential to recognize that decisions concerning the actual use of natural resources in watersheds would be made by local people driven by their immediate livelihood needs. Soil erosion and the problems it creates for aqua-ecosystems, particularly in the Nam Ton and its tributaries where it affects dry season flow patterns and has a general smothering effect on all aquatic biota. This has negative impacts on aquatic ecosystems in a variety of ways and also impacts on water reserves for livestock during the dry season. From the observations of the December 2011 study and also the feasibility study, it is obvious that fish stocks are depleting in the Nam Ton and its tributaries. Some of the main causes of this are the increase in the numbers of people now resident throughout the NTPA, the use of highly efficient nylon gillnets, reduced dry season flows, deforestation and erosion. Watershed management is described in the report as “the process guiding and organizing water, land and forest resource use on a watershed in order to provide desired goods and services without adversely affecting water, soil and vegetation resources”. “Its objective relates to the maintenance of watershed functions”. Their main function is broadly defined as “the sustainable provision of goods and services”. 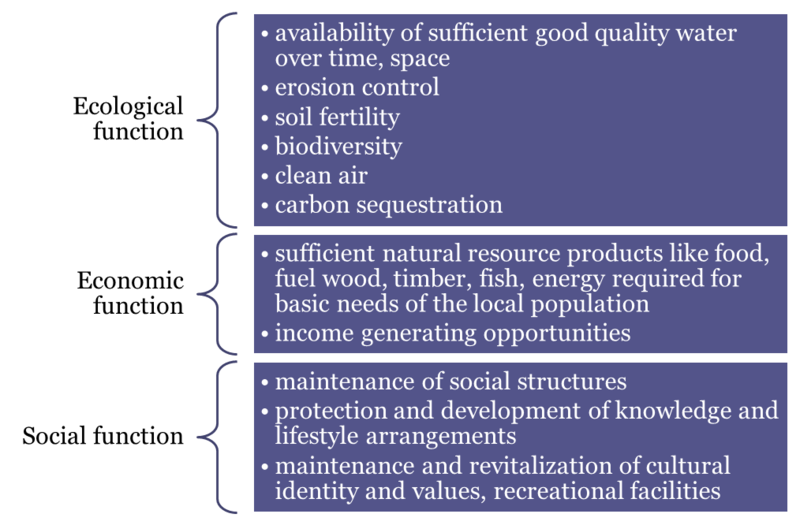 Aquatic Resource Management in Nam Ton Watershed offers many potential opportunities to contribute to the ecological, economic and social functions referred to above. It can do this by using intervention strategies in the five different types of aqua-ecosystem mentioned earlier. It can promote better management techniques for wild fisheries in the Nam Ton and its tributaries by using “bottom up” planning. It has the potential to promote better fishery prospects in permanent, perennial and small water bodies. 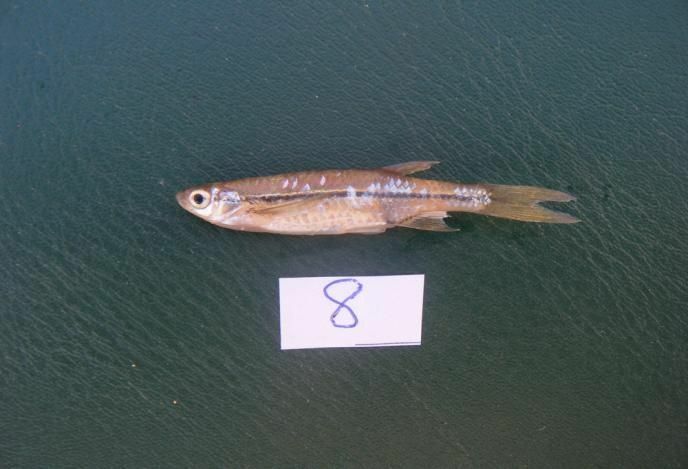 It has the potential to improve aquaculture in earth ponds and enhance rice-fish culture and capture fisheries. Fundamental to potential enhanced fishery production in all five aqua-ecosystems will be the construction and operation of an aqua-center. This could not only be used as a valuable center for training fisher-farmers in many aspects of fish culture and conservation, but it would primarily function as a center for breeding, producing and selling small fish. 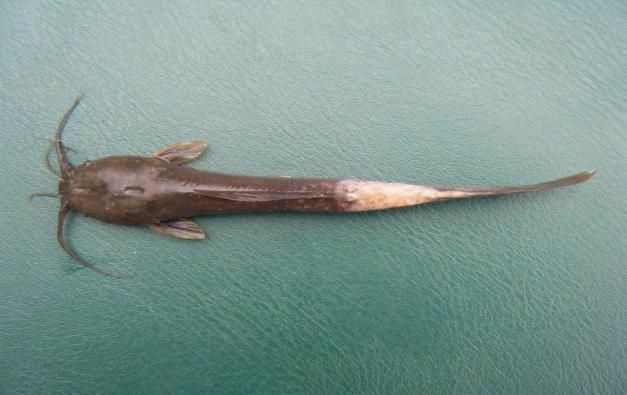 At present, fisher-farmers from both Hin Herb and Sangthong District villages are required to travel considerable distances to purchase juvenile fish. A field study has been conducted in Hin Herb District from December 9, 2011 to Sunday December 11 and in Sangthong District, from December 12 to December 15, 2011. A pre-designed census form was used during interviews with fisher farmers. In order to keep the interview as lively as possible, the census forms contained mostly tables that could be easily ticked when topics of interest were raised. Some answers required quick numerical answers whereas some topics required quick written explanations. Plenty of free space was left open on each page to take notes on related topics. The time spent during interviews sometimes exceeded one and a half hours. All interviews were provided in the Lao language, but recorded in English and the Lao language. 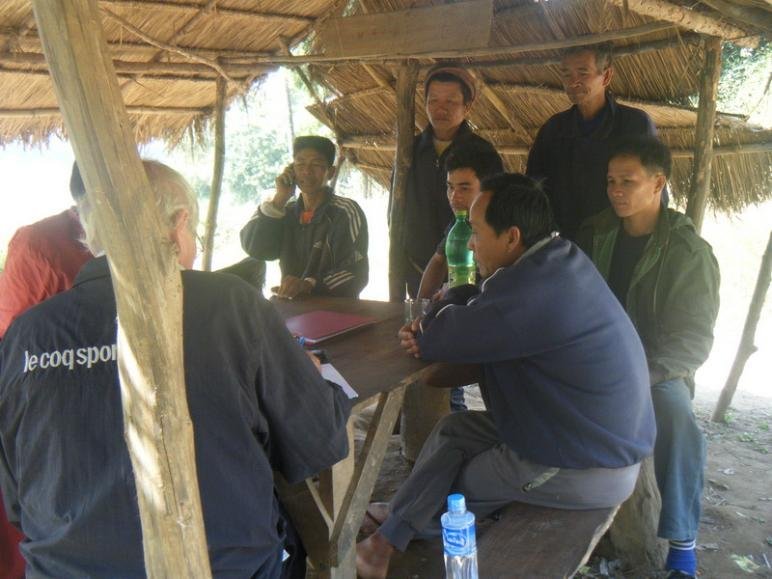 Senior village officials were asked to nominate up to six or seven experienced fishers to take part in the interviews. In addition to conducting interviews, DPO staff at Hin Herb and Sangthong Districts also guided the study team to important large permanent water bodies, back swamps and other places of interest such as major Nam Ton tributaries. All the villages where interviews took place were only selected after close consultation with District Project Offices (DPO). Their local familiarity with geography and general expertise were invaluable with this process. Rain-fed and irrigated lowland rice-field capture and culture fisheries.